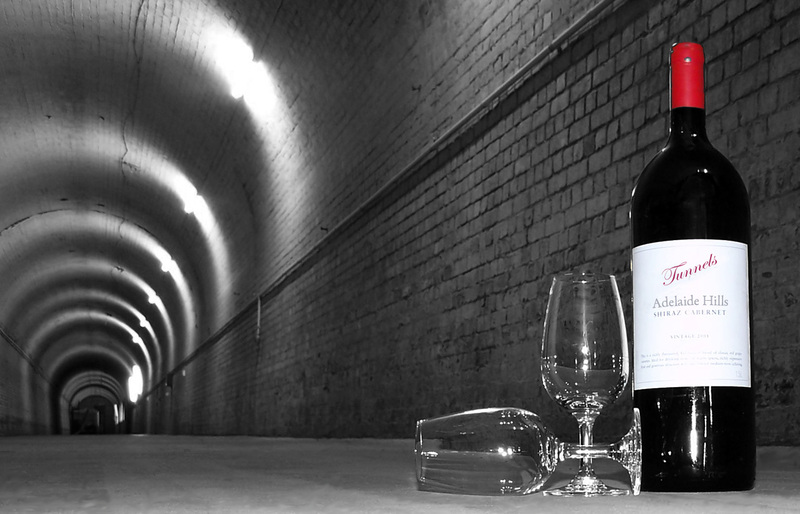 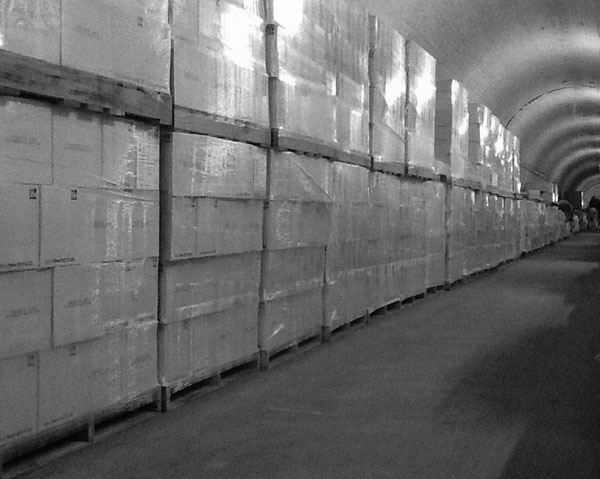 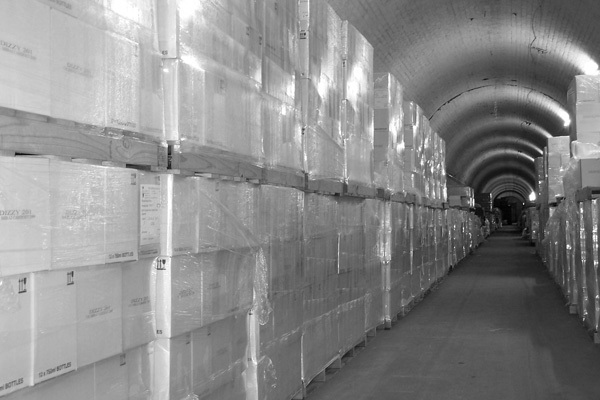 At The Tunnels wine storage we can handle bulk quantities of cases on pallets for long or short terms in our perfect climate. Suitable for wineries, wholesalers and retailers whom deal in palletised loads and are needing somewhere to keep their goods until ready for sale. 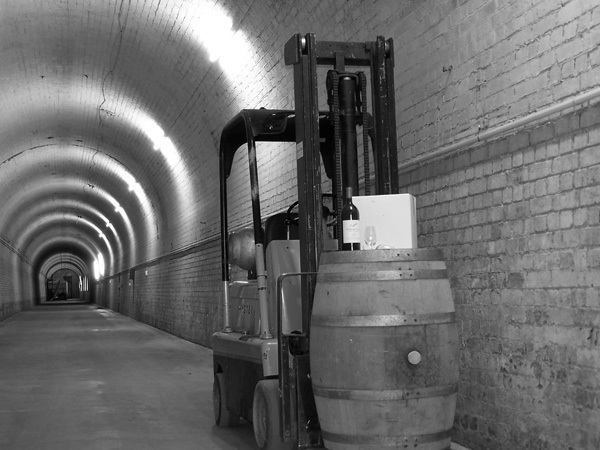 We have forklift facilities at our end and solid flat ground for the loading and unloading of small to medium size trucks.